A listing on Amazon has revealed that Battle Worlds Kronos is coming to Switch. The retailer has a May 28 release date, though that could just be tentative. Battle Worlds Kronos is a turn-based strategy game with support for local multiplayer and the “Trains” DLC campaign included. Find some additional details below, along with a trailer. Battle Worlds Kronos is a classic turn-based strategy game in the tradition of Battle Isle, Advance Wars and Panzer General. Have you ever wondered what games like that would look like today? Well, we did. As a result, we decided to develop Battle Worlds: Kronos. – Strong opponents, long playtime – Prepare to fight epic battles against tough AI enemies in three huge campaigns, with over 60 hours of gameplay. Includes the full DLC-campaign ‘Trains’! – Hot-Seat Multiplayer – Battle your friends in local multiplayer sessions on new maps especially created for this mode. – Enjoy the story – New integrated difficulty settings will let you enjoy the story without being strangled by the strong AI. 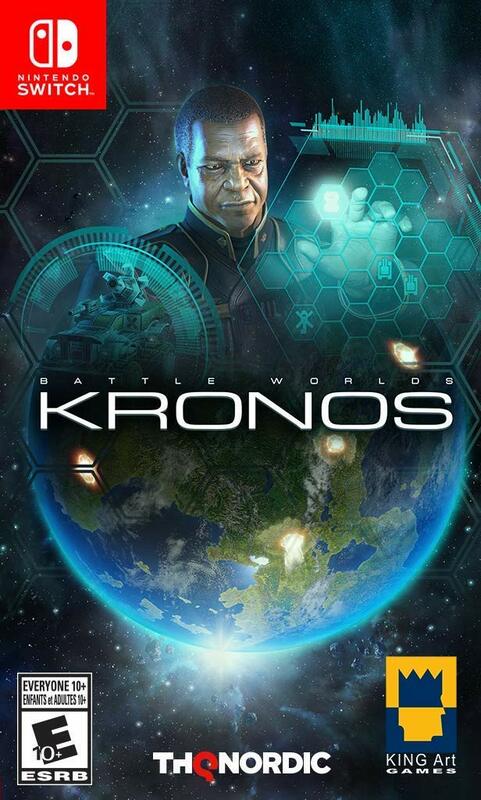 Battle Worlds Kronos can be pre-ordered on Amazon here.